Don’t try to save the idea you have about yourself. 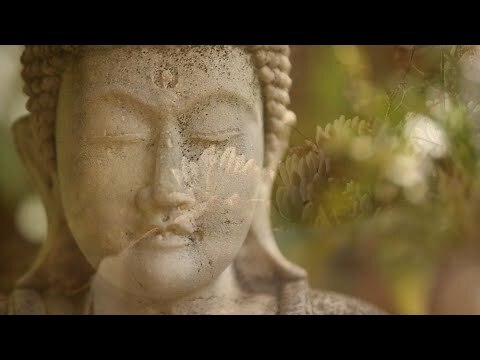 “The Magnificence of Your Own Being”. This is an 8 minute FIVE STAR video. 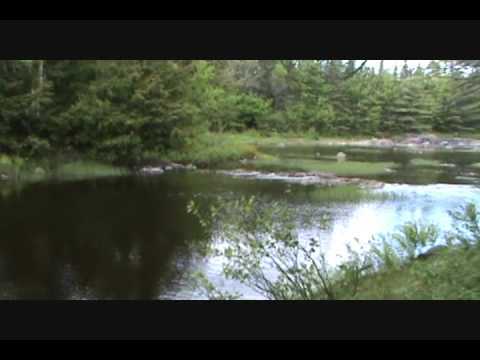 Absolutely must see! Recognition of the Truth Does Not Mean the Job is Finished. 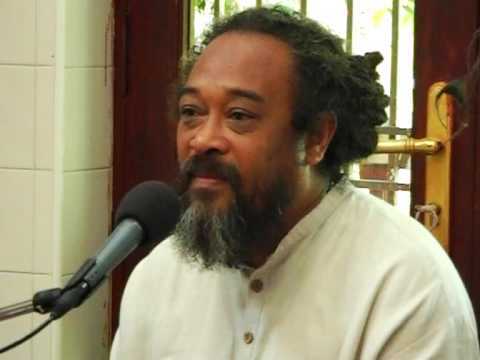 Mooji explains that recognition of the truth is normally the beginning of the assimilation of the truth. 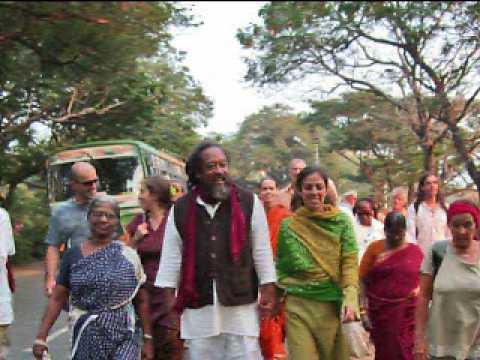 For some it can take months and for some years to fully assimilate completely into everyday life. 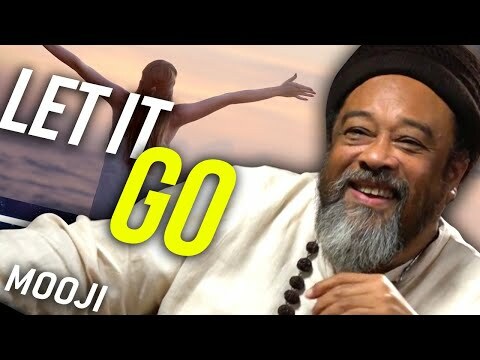 In this short 4 minute video, Mooji uses a personal story to explain that we don’t have to dismantle, tear down or rebuild anything, but that all we need to do is choose to be free and righteousness will take care of the rest. 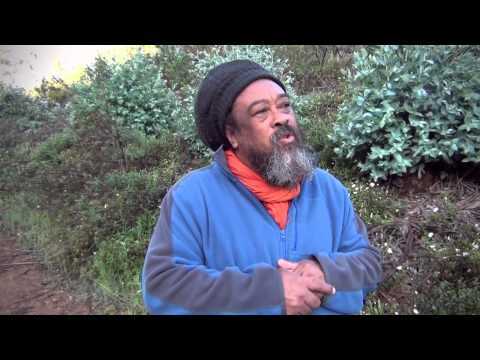 In this 7 minute video Mooji explains our proper relationship with thought. 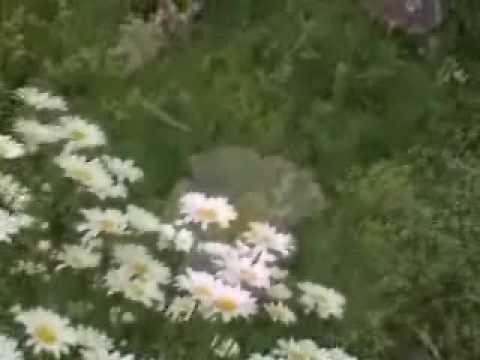 Freedom is not being free from thought. Freedom is being free from the influence of thought and realizing that thought by itself is nothing. 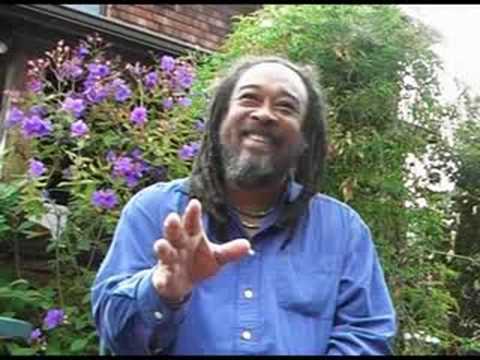 In this amazing, intimate and spontaneous sharing from Mooji, we can experience his love and wisdom as he shares a wonderful story which makes us realize that we need not let our past keep us from realizing who we are. 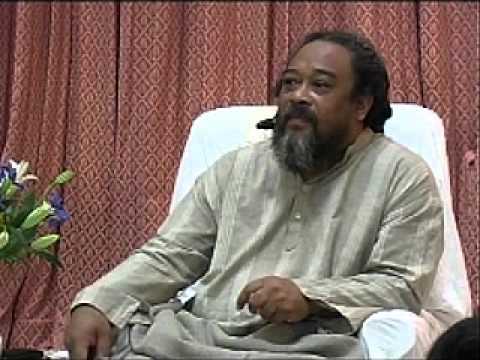 If your guru, facilitator or teacher give you rules to go by for realization… Run!!! 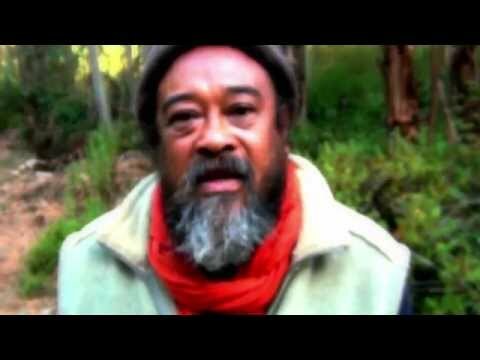 In this video, Mooji answers a letter and exposes the tricks of the mind in the questions themselves. The mind can take on many characters that may seem to be the real you, but ALL questions are of the mind. 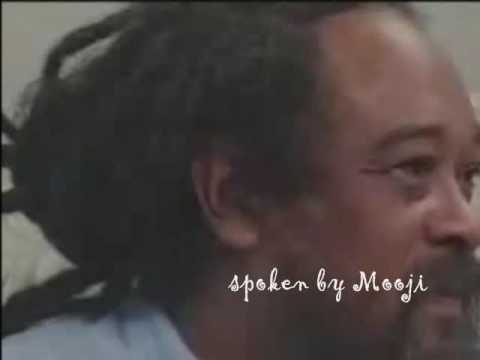 In this great 8 minute video, Mooji speaks on the play of consciousness which encompasses everything that can be seen or experienced. 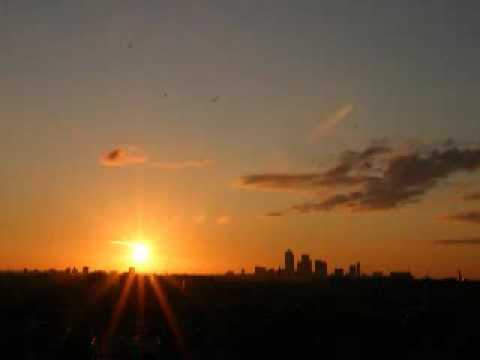 Because the seeker is not real and only a part of that play, it can not discover the truth. 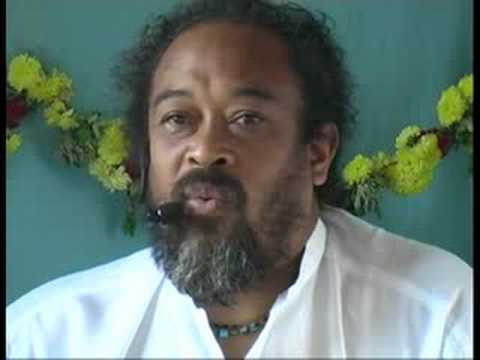 When truth is realized, the seeker no longer exists. 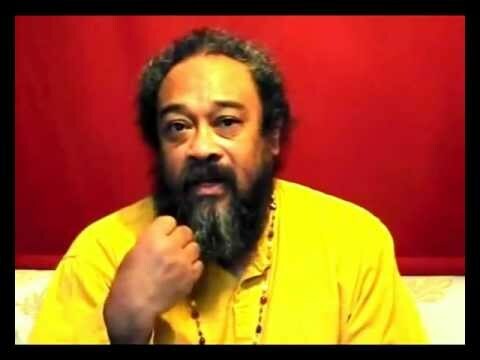 Therefore there can not be a seeker that can realize the “Truth”, there can not be a finder of the “Self”. 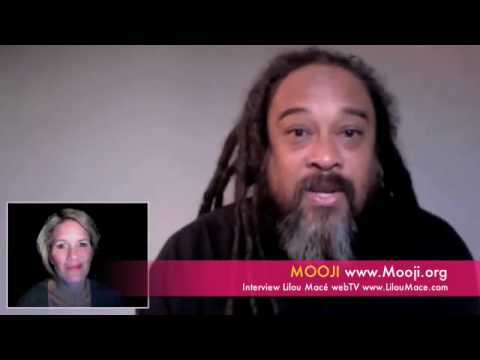 In this 7 minute clip of Mooji appearing on an interview with Lilou Mace, he replies to the common questions surrounding how to make a contribution to the world. 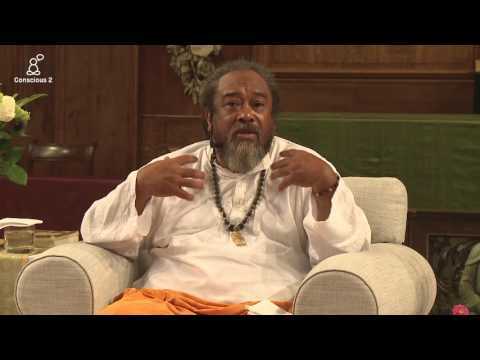 Mooji explains that first, the most important contribution that one can make is to become clear about their own self and realize their true nature. 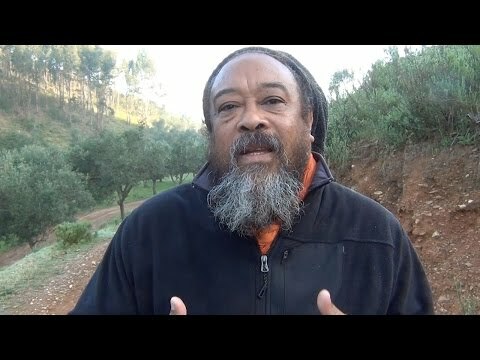 In this lovely ten minute moment filmed on one of his walks, Mooji explains that humanity must go beyond person-hood in order to transcend all of the shortfalls of believing in such a delusion which is responsible for so much suffering in the world. 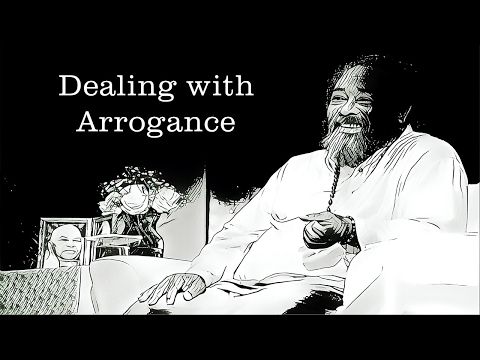 Mooji Video: We Must Be Careful Not to Fall Into the Trap of "Spiritual Arrogance"